Collaboration is a big part of business today, especially for global organizations, there has to be a way to share information between offices that are often separated by miles or even in some cases by an ocean. 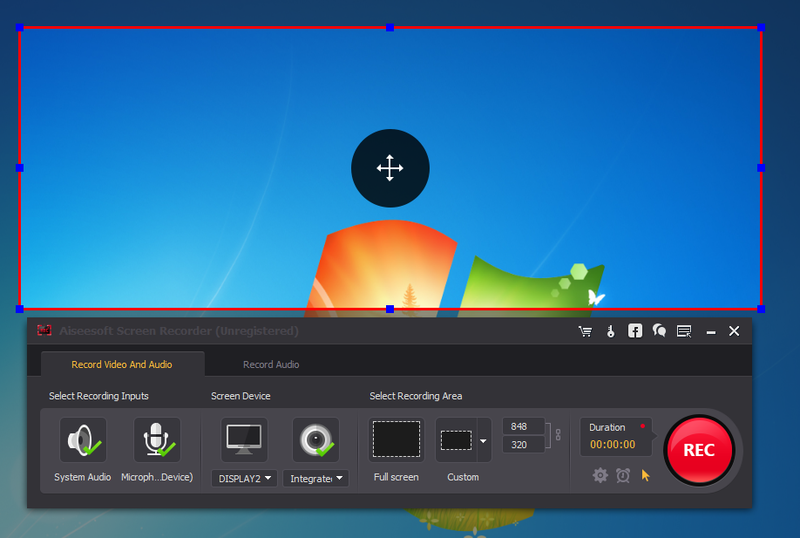 Being able to do screenshots and desktop recordings to create presentations is almost a necessity and software is needed to be able to do this. 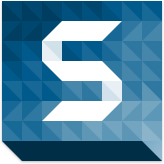 This where Techsmith’s Snagit for Windows comes in handy, it was designed for both Windows and Mac users who need to be able to do more than simple screenshots. The recording and editing tools make it the best screen recorder on the market today, also includes special tools for batch recording and for organizing the files for ease of sharing. 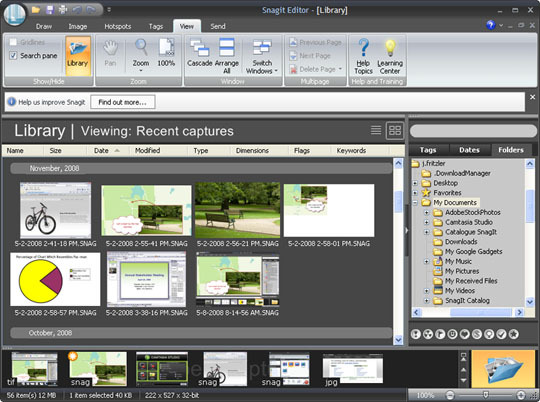 All of the tools included in the software help to make Snagit for Windows and for Mac the most popular screen capture software as you can see below. Techsmith Snagit software for both Windows and Mac is an unique screen capture program that is packed with special markup tools that make it easy to turn simple images and video directly from your desktop into spectacular presentations. Organizing – Finding files that you saved can be time consuming and annoying. However, Snagit for Windows and Mac makes it easier by automatically setting up a library for the files to be saved to. Video Trimming – The video trimming tool makes it easy to remove annoying issues with your screen capture. The microphone catches every sound you make and thanks to the video trimming tool you can remove the untimely cough, pauses or delays during recording. Image Editing – Being able to quickly and easily edit images is big part of screen capture and Snagit does this quite well. With a group of tools you can do a myriad of alterations and touchups to your images. Step Tool – The step tool is a unique tool that helps to save time during editing. The tool automatically remembers the number you left off on sequentially and continues which makes creating step-by-step tutorials easier to follow. This also makes your project look uniform throughout from start to finish. Stamp – Stamps are unique graphic objects that can be added to images to give them your personal touch. These objects are designed especially for screen capture software. Snagit comes with a library and if you cannot find ones you like, you download from Techsmith.com. Special Effects – As the name implies, you can use this tool to add special effects to your project such as borders or even shadows. If you don’t like what you see in Snagit, you can always customize your own. While Techsmith created both versions to be nearly similar, but there are still features that are strictly unique to each of the two versions. By looking at the comparison chart of the Snagit for Windows and Snagit for Mac you can see that one has an advantage over the other. Profiles – Capture settings are very important to get the best results time after time and being able to save the settings is very important. Each set of capture settings can be saved as a profile and recalled when needed. Custom Deployment – Installation across a business network can be customized to make it easy to deploy to all users. Techsmith has deployment tools especially for this purpose. Library – During installation Snagit setups a Library so that all of your screen captures are saved directly to it. This means you don’t have to spend time searching for the files. Software companies like Techsmith set themselves apart from all the rest by offering those who use their an extensive technical support system. Snagit for Windows and Mac each have a section in the impressive knowledge base. They also have form where you can submit questions and as long as it is during their normal business hours you will get an answer from their support staff. Unfortunately, they don’t have the support staff to man the phones 24/7, but since they do have the knowledge base on their website, you can access it anytime. For the most part any of today’s PC’s and Mac’s will run Techsmith Snagit, but in order to get the best results, it is recommended that your PC or Mac should meet the system recommendations listed below. 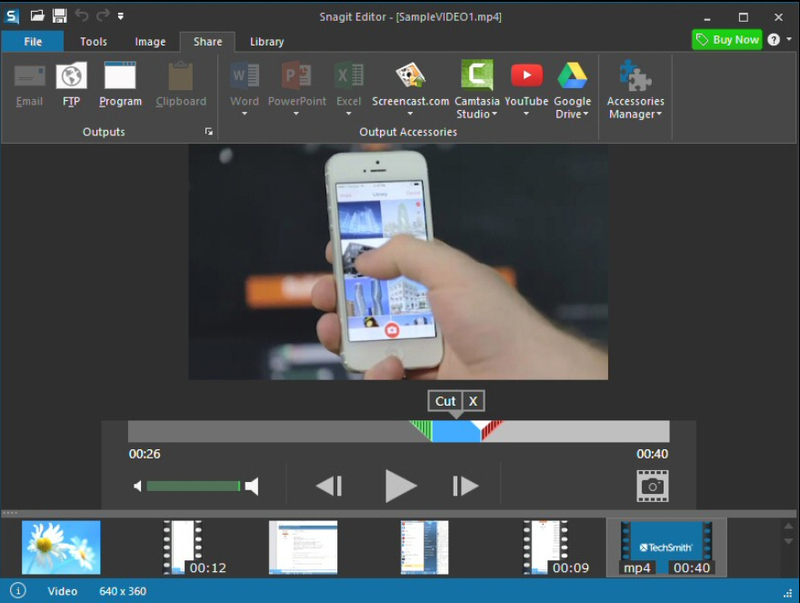 Snagit for Windows/Mac from Techsmith, is widely consider the best screen capture software in the industry. 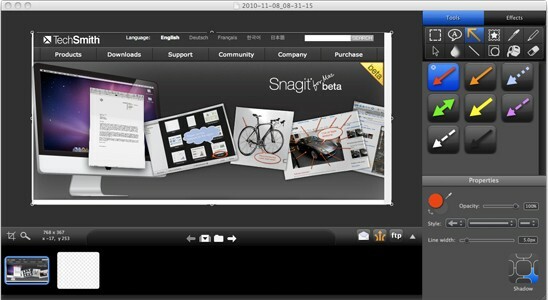 Snagit for Windows and for Mac is one of the easiest of the great software from Techsmith to use thanks to the numerous tutorial videos that are found on their website. Many businesses these days operate multiple locations and they need to be able to share information between offices. 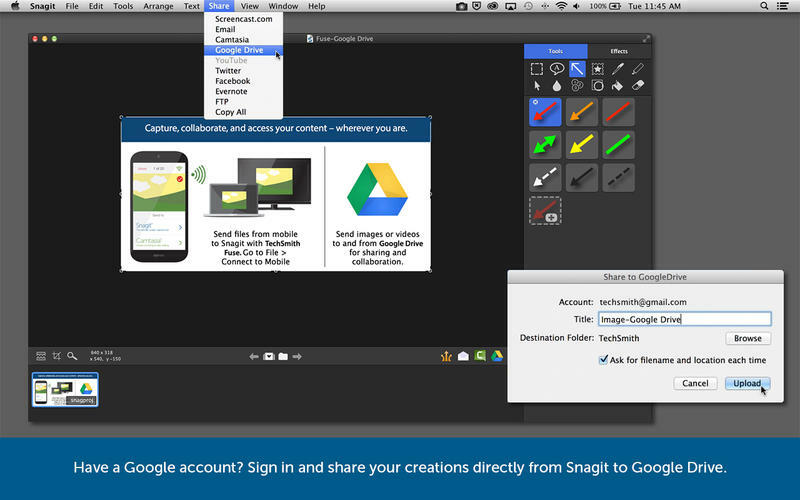 Snagit makes it possible to do screen captures, edit, organize and share with just a couple clicks of the mouse. Thanks to the many editing tools you can screen record a part of your desktop and save as an image or video. Then manipulate it by adding audio tracks or use the markup tools to dress it and then share it. If you are looking for a screen capture program to add some pizzazz to your presentations or just improve the collaboration within your organization, you out it to your business to checkout Techsmith Snagit for Windows or for Mac. Just click here. I was just looking at your Techsmith Snagit for Windows/ Mac – Screen Recorder Review site and see that your site has the potential to become very popular. Thanks for the information. Even i require a screen recorder for creating video tutorial for students. Can anyone suggest the best one? Thanks for the review. It seems techsmith have limited phone support now.